On the heels of “Megan’s Christmas Miracle” and “A Promise to Astrid,” JC Films is coming back to Bridgeport to make two feature-length films with parts for kids, teens and young adults. Starting this month, JC Films President Jason Campbell is hosting workshops for young people interested in auditioning for those movies. Yet unnamed and in the preliminary stages of development is a “Little Rascals-type” film which will feature younger children. The other, “Zombie High School,” is in more advanced stages. A passion project of Campbell’s, the movie bears a message about bullying and the adverse, sometimes deadly, effects. Around 50 area high school/college-age individuals will be cast. 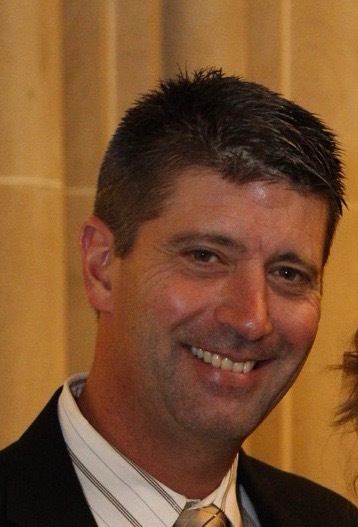 Campbell has met with Harrison County Schools Superintendent Dr. Mark Manchin about the making of the movie and the overall project, which will include the signing of anti-bullying pledges in area schools. Set up in similar fashion to the 1985 comedy/drama “The Breakfast Club,” the movie will feature high school students of all backgrounds and walks of life. 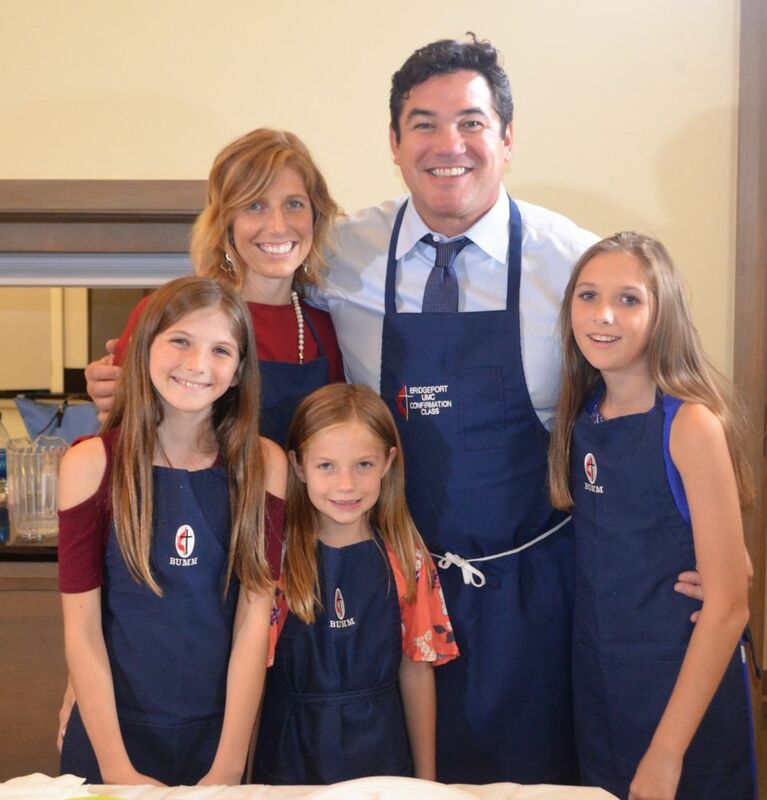 The film will star actor Dean Cain, a JC Films regular. Campbell, who has made family-friendly, faith-based movies all over the U.S., said he has enjoyed working in Bridgeport and that the element of community is strong here. He said he has had an overwhelming response in casting local extras in “A Promise to Astrid” filmed last summer and expected to be released in late-spring. There weren’t many extra parts for kids and teens in the last film, but there was plenty of interest, Campbell said. The upcoming workshops are ideal for those wanting to be part of the upcoming films. 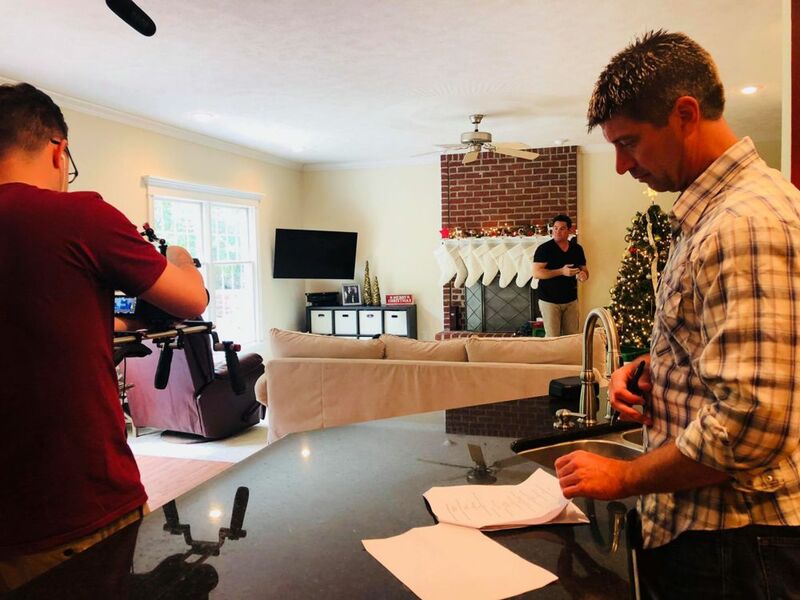 In addition to learn more about the industry, including local performing opportunities, the workshops will allow participants to explore their creativity while learning the fundamentals of performing on camera. They will also be able to meet producers and directors of the films. The workshops will be held at Studio 9 Dance Academy in Bridgeport on Feb. 23, March 2 and March 9. Kids age 7-11 will work with Campbell from 10 a.m.-12 noon after which kids age 12-17 will work through 2 p.m. Young adults age 18-24 will attend in the afternoon – 2-4 p.m. There is room for 10 students in each time slot and the cost is $25 per session. Each session is different so kids/young people can enroll in more than one, Campbell said. 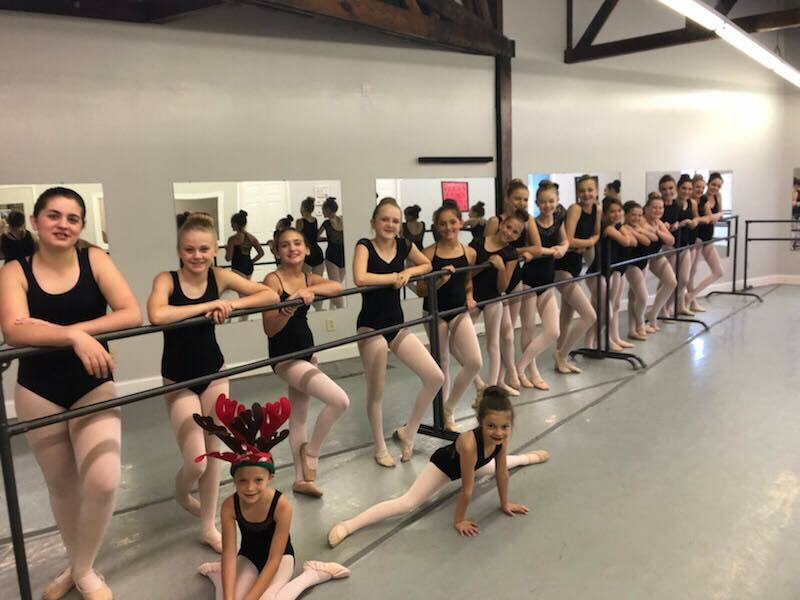 Studio 9 Dance Academy Owner Heather Mudrick has worked with Campbell since he first came to town to film scenes for “Megan’s Christmas Miracle.” Some of those scenes were shot in her studio and her three young daughters appeared as young dancers. She and her girls had speaking roles in “A Promise to Astrid.” In fact, they played the wife and children of Pastor Scott Seabury, played by Cain. Her 3-year-old son Maddox was also in front of the camera. Mudrick said she is happy to open her studio for the workshops. "I love being able to provide more opportunities for awareness and learning of all aspects of the arts for the children in our community," she said. "This is an amazing experience for kids, teens and young adults to learn various aspects of acting and filming with the possibility to be in a movie." Mudrick said she appreciates the content and subject matter of Campbell's films, especially those geared toward children and important matters influencing them in today's culture. "Jason is amazing at bringing the entire community together during his projects and our young people would benefit from being a part of such a rewarding and exciting experience," she said. Learn more about the upcoming filmsat www.zombieteen.com or www.jcfilms.org. Register for the workshops by calling 304-906-5957.